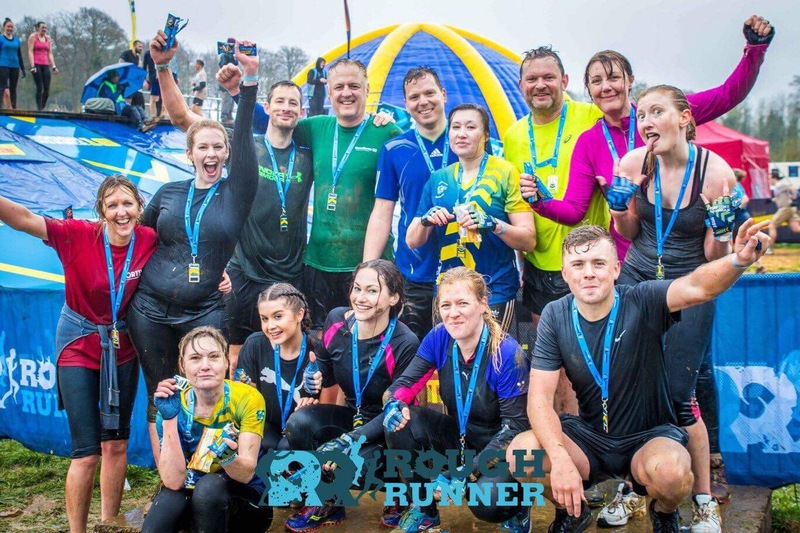 Having completed the 5k version of this (in bright sunshine) during 2017, we decided on the 10k version…but the rain poured, it was cold and windy and actually took us 4 hours to complete – approx 12 obstacles to face during the 10k run. The finish line never looked so welcoming! !